As a business the Burtonwood Group evolved from MoD pedigree, having been set up by the MoD’s original in-house service team once the department had been disbanded. 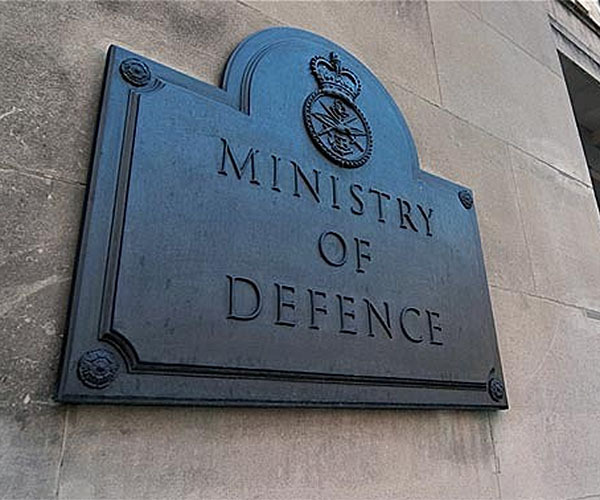 As a result, the company’s expertise in the defence sector is unrivalled, ensuring our position as first choice supplier to the MoD and many more within the industry. Being born out of the MoD itself, Burtonwood began delivering services to the Ministry upon its formation in 1995. As our first and longest-standing client, our commitment to the Ministry continues uninterrupted. We provide both bespoke and standard generator and complex high and low voltage switch gear installation and maintenance from our six UK offices to Army, Navy and RAF bases from Land’s End to John O’Groats – and beyond. 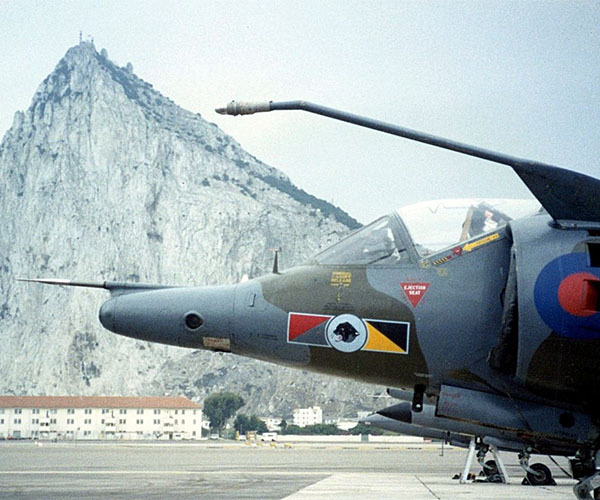 Burtonwood has retained responsibility for maintaining every generator across the MoD’s estates in Gibraltar since 1995. Encompassing RAF, Army and Air Force operations, our specialist engineers oversee standby power for vital Air Traffic Control and Radar operations, and provide shore-power to visiting Naval vessels. Our partnership is such that we are allocated office space within the MoD’s base, enabling us to deliver seamless servicing, maintenance, installation and 24/7 support specific to them. 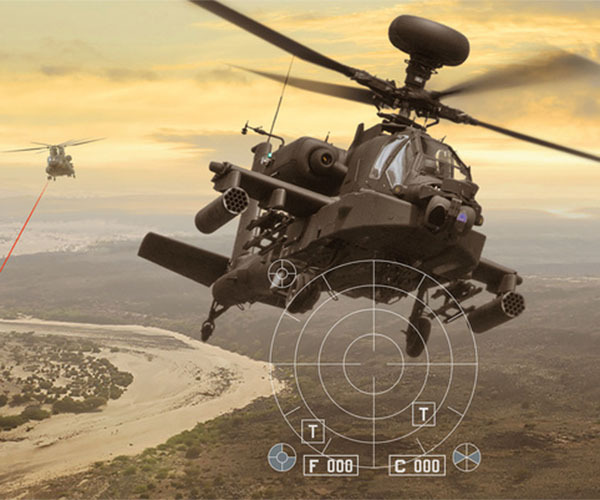 Appointed by BAE Systems in 2009, we supply stand by power to various aeronautical manufacturing, assembly and technology facilities around the UK, enabling Britain’s largest defence and security company to operate without interruption. Our responsive and dedicated provision includes generator maintenance and repair, 24/7 call out cover and hire set provision in critical emergencies.